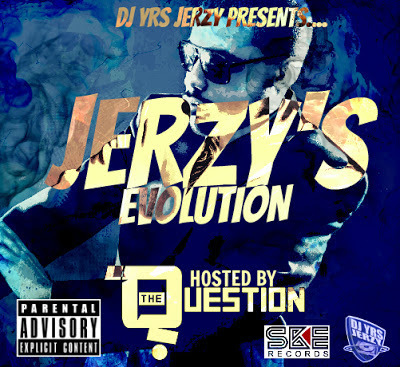 DJ YRS Jerzy is back with his latest installment of Jerzy's Evolution and this time he gets Q The Question to host it! This is the first of many projects DJ YRS Jerzy & Q The Question will work on. 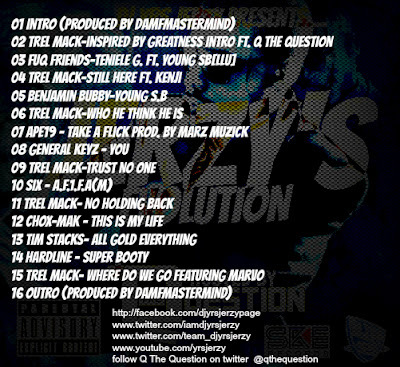 The mixtape features dope cuts from Trel Mack who runs SKE Records with Q The Question along with other independent artist on the rise as well.